When it comes to exploring Canada, there is a lot of land to cover. Many tourists have a preference of either the East or West coasts for many reasons. However, no matter your personal preference, the coasts of Canada are a breathtaking excursion waiting to be explored. Today we are here to discover the wild beauty of Canada’s East Coast. On a recent holiday to Canada, I was treated to a myriad of diverse Canadian landscapes. From breathtaking coastline, historic towns, dazzling seascapes and quaint islands. The countryside is historically rich with views of contemporary cityscapes and the untouched wilderness and mountains. 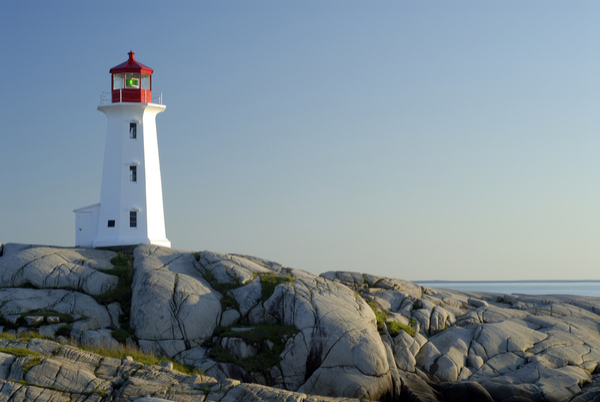 One endlessly attractive side to Canada’s natural beauty is the Atlantic coast, particularly a collection of regions known as the Maritimes. Nova Scotia, New Brunswick, Halifax, and Prince Edward Island amongst the Canadian Maritimes. 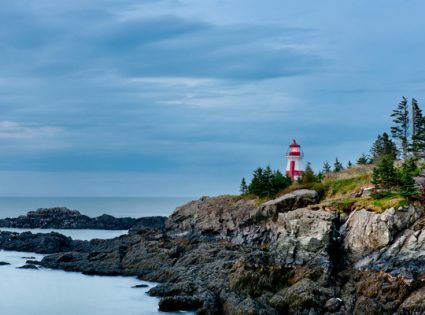 These cities are rich with romantic history, epitomized by their storybook lighthouses, rugged coastline, and traditional harbors. 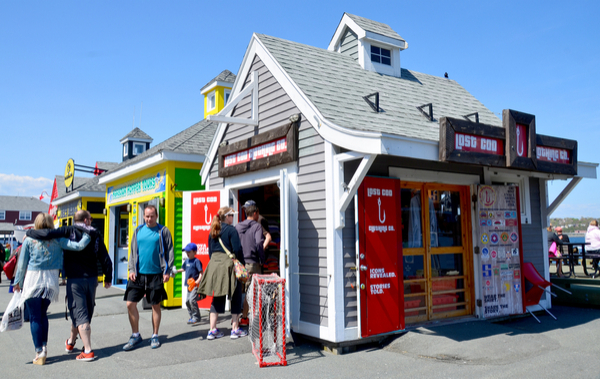 Along the Maritimes, you will stumble upon dozens of fresh seafood restaurants and cozy cafes. Just off of the shores of New Brunswick, you may be able to take part in whale watching depending on the time of year. The coast of Prince Edward Island is an utterly unforgettable site to see. Another gem along the East Coast is the region of Newfoundland. 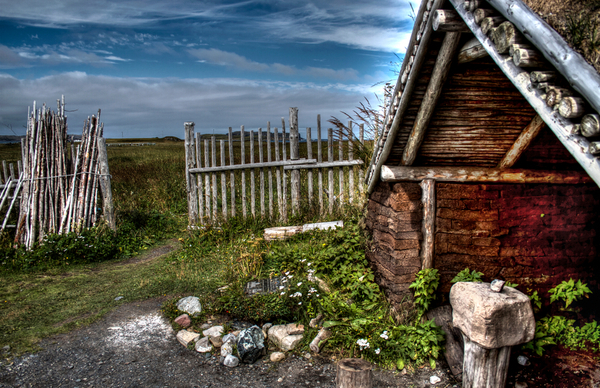 Here, you can journey in the wake of the Vikings on a tour along the aptly named Viking coast. The geology of the area forms dramatic headlands where precipitous cliffs sweep into the rolling Atlantic drift. French-speaking Quebec is a city full of charm, history, and character. It’s European, yet distinctly unique vibe feels familiar yet fresh. The city of Quebec is flocked with local cuisines and cute courtyard cafes. Alongside the local streets, you will discover narrow cobbled streets lined with boutiques. Taking a tour of the Old Town on a horse and buggy is a fun and relaxing way to view the old stone buildings and history of the city. A tranquil Promenade is also a popular place for a morning stroll and a coffee. It would be impossible not to mention the magnificent Niagara Falls located just a short distance away from the vibrant city of Toronto. It is no wonder why Niagra Falls has made the list of the New 8th Wonder of the World. With rainbows cutting through the billowing mist above, the falls offer visitors a chance to come face to face with the incredible power of nature. 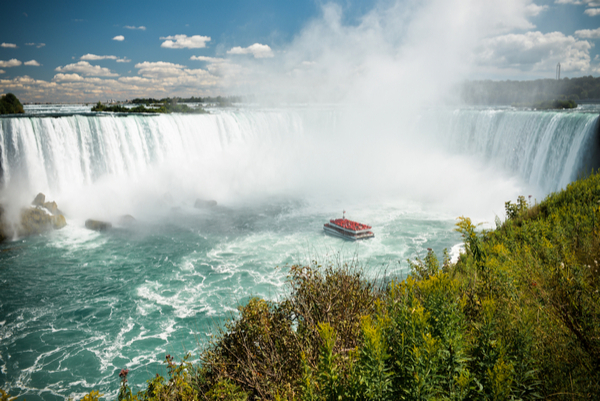 If you are looking for adventure, in Niagra Falls, check out The Maid of the Mist Boat Ride. This tour will take you right up to the falls. Suggestively, we encourage you to bring a change of clothes, just in case!